A quick post to start off your Saturday. 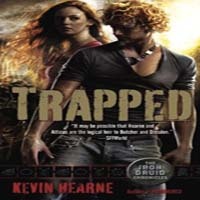 Linda Grimes and Kevin Hearne recently shared the covers for their upcoming releases. I am super excited about both of these books and think the covers are great. Check them out! 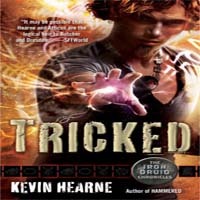 The second installment of the original urban fantasy series starring human chameleon Ciel Halligan. Ciel Halligan, an aura adaptor with a chameleon-like ability to step into the lives of her clients and fix their problems for them — as them — is working a job at the National Zoo with her boyfriend, Billy, and his ten-year-old sister, Molly. It’s supposed to be a quick fix, giving her time to decide if it’s wise to pursue the romantic relationship her charming scoundrel of a best friend wants, or if she should give Mark, the CIA spook she’s crushed on since hormones first rattled her pubescent brain, a chance to step up to the plate. Molly has already begun to show signs of being an adaptor herself. She’s young for it, but she’s always been precocious, so it’s not impossible. What isimpossible is her taking on the form of the baby orangutan she touches — adaptors can only projecthuman auras. Until now, apparently. Worse, Molly is stuck in ape form. She can’t change herself back. Escaping from the zoo with their new baby orang, Ciel and Billy head for NYC and the only person they know can help: Ciel’s brother James, a non-adaptor scientist who’s determined to crack the aura adaptor genetic code. But when Billy winds up in jail, accused of attempted murder, Ciel begins to suspect Molly’s unusual adapting ability is more than just a fluke. Who’s been experimenting on Molly, and what do they hope to gain? And will Ciel survive to find out? 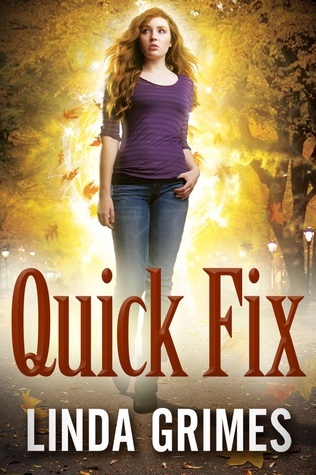 Quick Fix is due to release August 20th 2013 and Hunted it due out June 25th 2013. Woot! 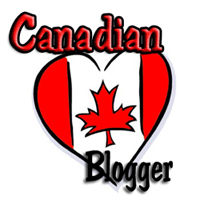 Share the post "Two Pretty Covers For Two Books I’m Looking Forward To"
I so can’t wait for the next Linda Grimes, I loved loved the first one! 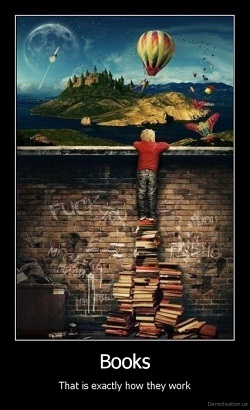 I didn’t know about this books! Yay, I can’t wait to read it. 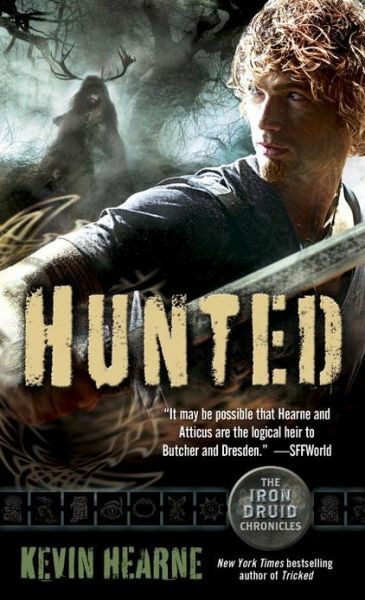 Love the cover for Hunted, I think is one of my favorites for this series. Bookaholic Cat – I like the dude in the background of Hunted. Apparently he was mentioned in Hounded and I have no idea who he is lol.